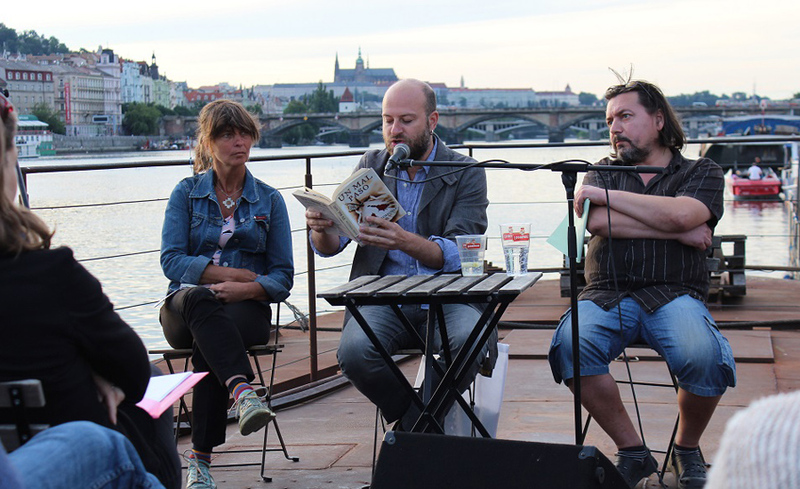 Prague UNESCO City of Literature invites writers from member cities of the Network to participate in its “Prague Writer-in-Residence” programme. The residences are for two months. 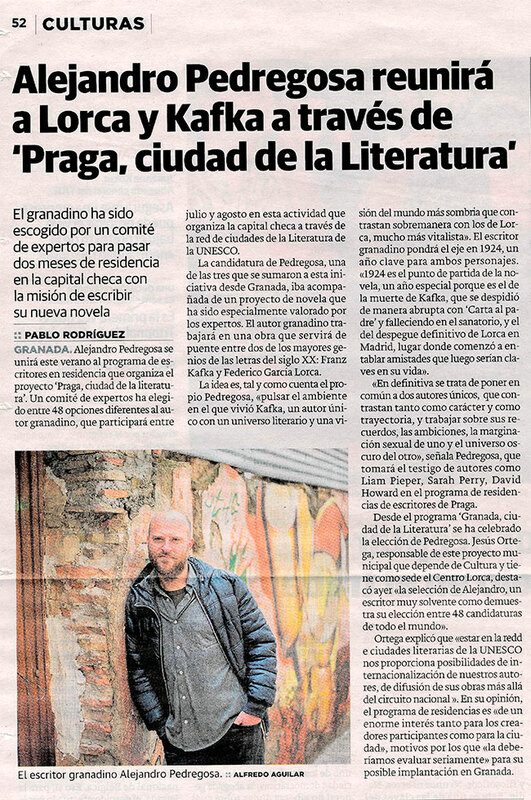 The Granada writer Alejandro Pedregosa was chosen by the Prague jury to enjoy a residency grant in the city in July and August 2016. 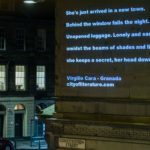 The Granada UNESCO City of Literature Programme publicised the call for proposals in a mail-out to writers, as a result of which three local writers submitted entries. The deadline for submitting entries was 29 February 2016. The terms and conditions for entries and participation can be viewed here. 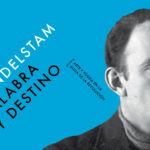 Finally, despite tough competition from 48 other writers from all the Cities of Literature, Alejandro Pedregosa was chosen as the winner of the residence grant for two months in the summer. Besides working on his latest novel, Alejandro took part in the literary life of the city, enthusiastically taking up invitations to readings, encounters and round tables. Granada UNESCO City of Literature will be putting forward new candidates from among the city’s writers for the 2018 residences in Prague.